These Shelters are all at great prices and they ship for FREE! Hurry over and grab one before the prices jump back up. 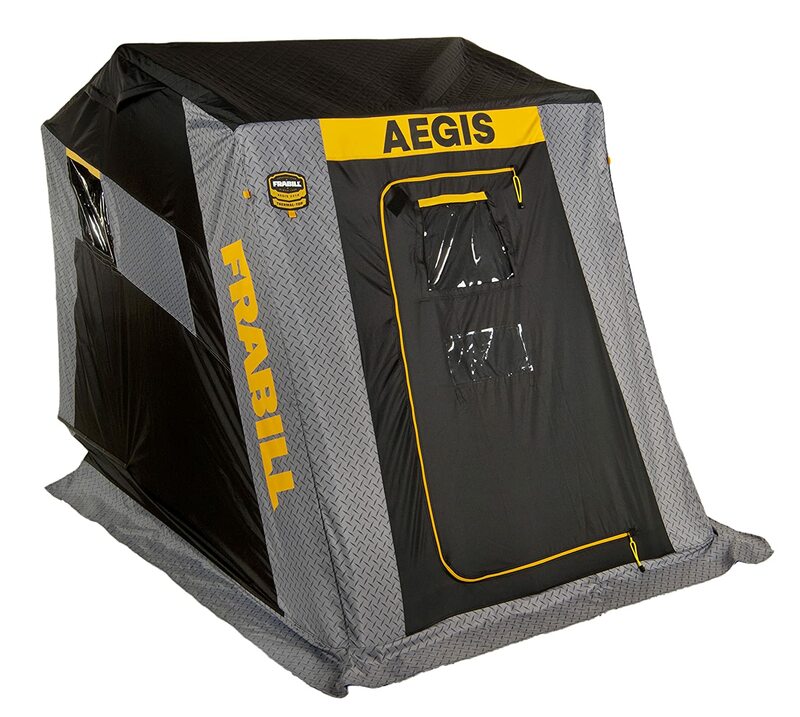 Posted on July 5, 2018 by IFDPosted in All Deals, SheltersTagged Amazon, amazon fishing, amazon fishing deals, amazon fishing sale, amazon ice fishing, amazon ice fishing deals, amazon ice fishing sale, Eskimo, eskimo evo, Frabill, frabill aegis, frabill bunker, frabill recruit.